Share Me A Dream Australia, a non-profit organisation based in Melbourne, raises money through local charity events to fund various medical, educational, and emergency relief missions in the Philippines. Thank you to all 460 of our guests who yet again made the night the most successful we’ve ever had! Thanks to the support of the community and our sponsors, the Rio Charity Ball in 2018 was the LARGEST and most successful event we've ever had. Over $14,000 was raised in one night for various medical, education and emergency relief missions in the Philippines. Well done everyone! We hope to build on 2018's success with our next charity event taking place on the 23rd of March 2019 at a brand new location, the Melrose Melbourne Reception Centre. Each guest who brings their ticket goes into the drawing to win fabulous prizes! A BIG THANKS to everyone who made our 2018 Rio Charity Ball such a huge success! On Saturday, March 17th, we hosted the Rio Carnival Charity Ball in Melbourne. Each year we organise a fun-filled charity event for the community full of dancing, live entertainment, unlimited drinks, 5-course dinner and raffle prizes. Proceeds raised from the Rio Charity Ball attracted a record 510 guests and raised an outstanding total of $14,123 from ticket sales, donations and sponsors, which will fully contribute to funding real charity missions in the Philippines. share the dream of living a better life. Find out about our mission, organisation, and ongoing charity projects supporting communities in the Philippines. Ready to take the next step? You can become a key sponsor to our cause or support our charity events. 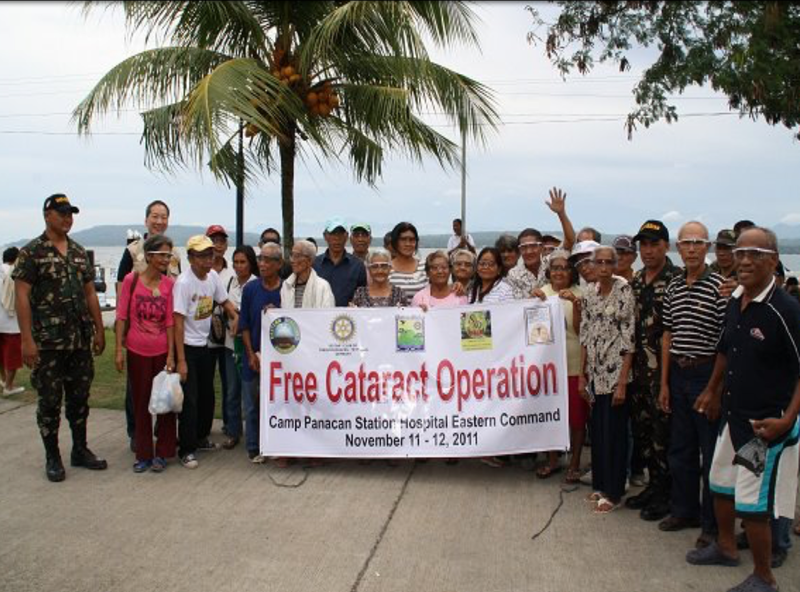 Cataract screenings in Davao partnering with the Rotary Club of South Davao & the Maharlika Charity Foundation. 6-day surgical mission at the Holy Child Colleges Hospital in Butuan City, covering the CARAGA region (Agusan & Surigao provinces) in partnership with the Maharlika Charity Foundation in April. Gifts and supplies for two orphanages in Davao, including the Living Stones Orphanage to be given in April. Classroom furniture for the Mindanaw Tribal School in Maramag, Bukidnon after the newly constructed classroom is completed by end of April. Mother’s Day & Christmas parties for Filipino Elderly of Melbourne at the Lions Elderly Village in Footscray in May & December. 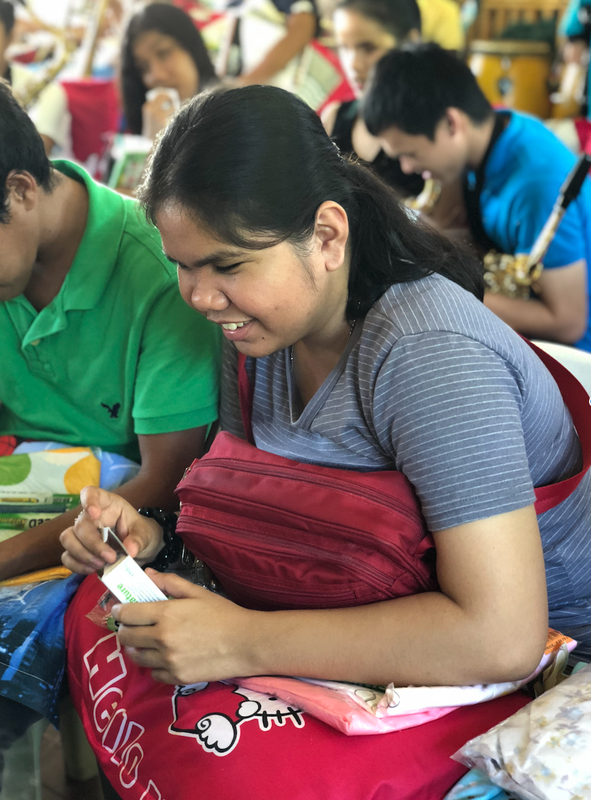 Annual feeding and gift giving program at the Davao School for the Blind in partnership with the Rotary Club of South Davao before Christmas. With your continued support, we can carry on our work of helping others live a better life.